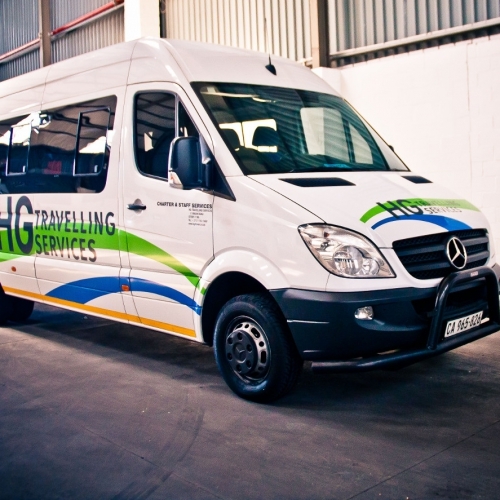 The fleet is monitored by way of a sophisticated tracking system supplied by TomTom Telematics Webfleet. 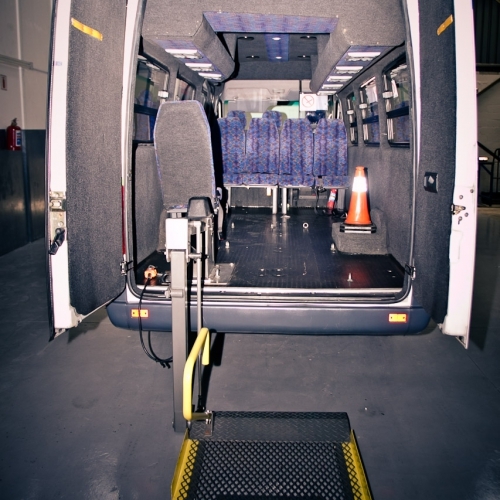 The system allows management and monitoring of vehicle speed, location and harsh breaking etc. 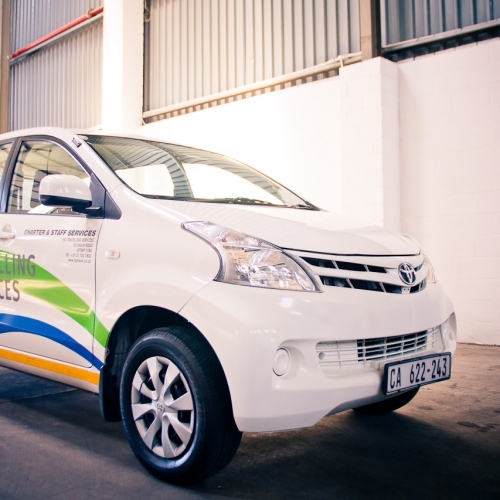 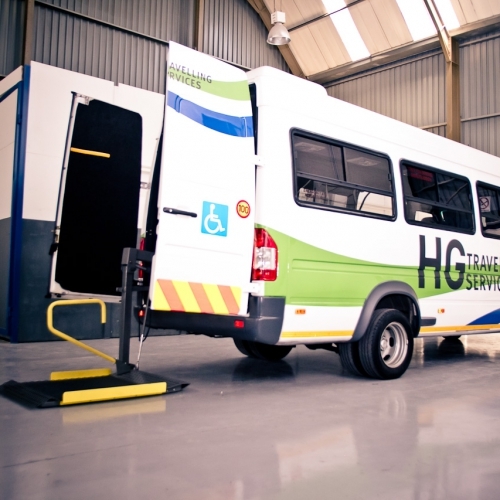 This enables the company to ensure that vehicles are adhering to speed limits and arrive at the intended destination safely. 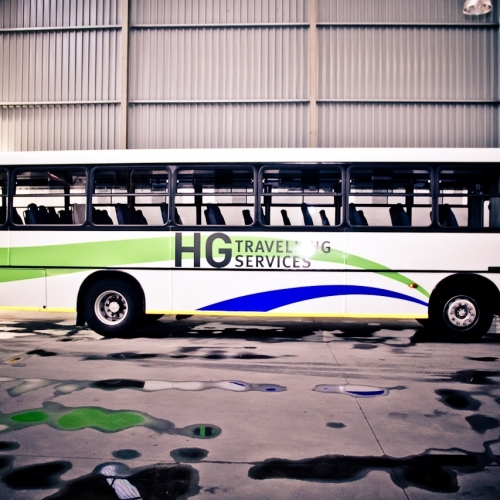 The company has maintained an impeccable safety record since inception. 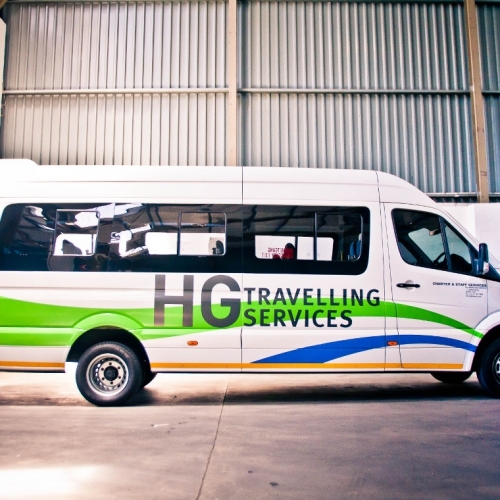 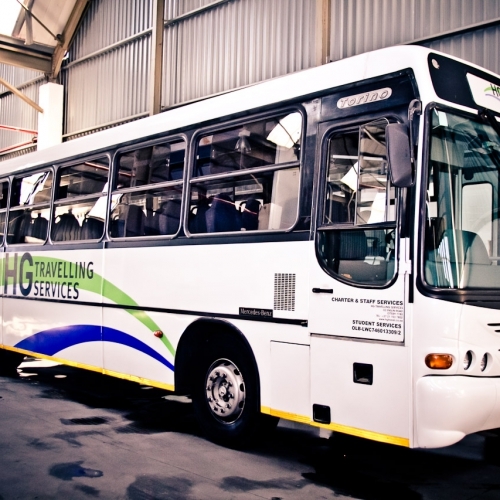 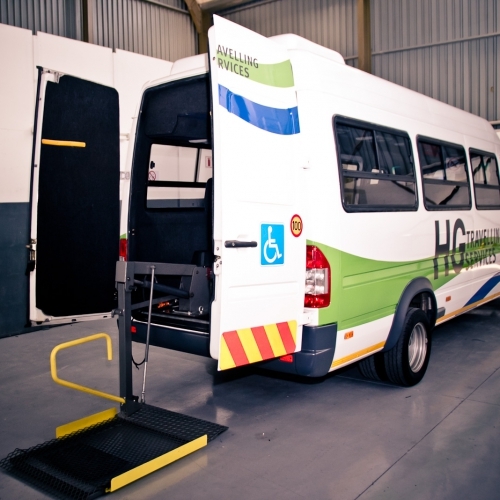 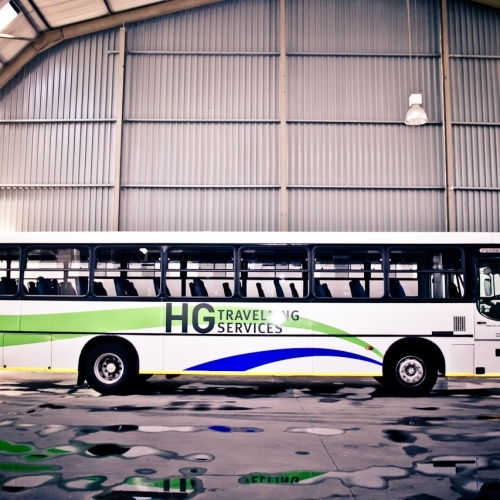 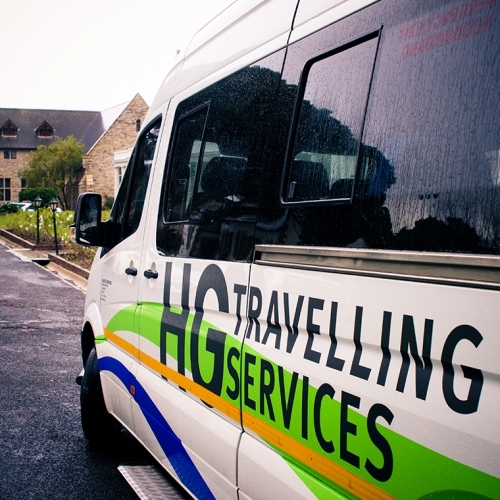 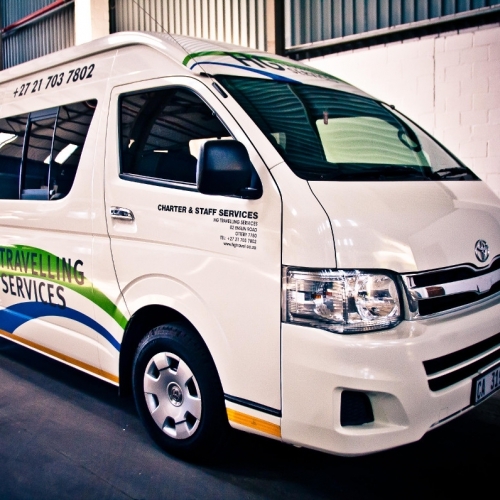 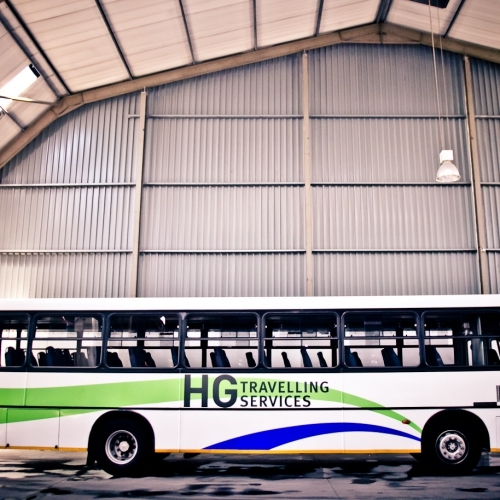 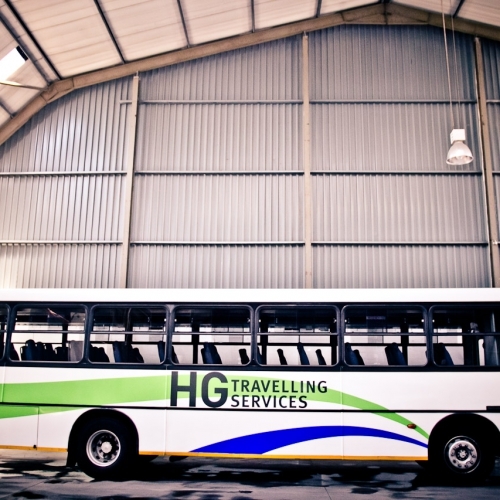 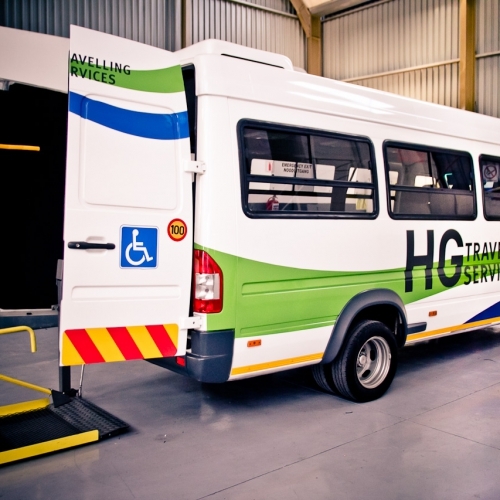 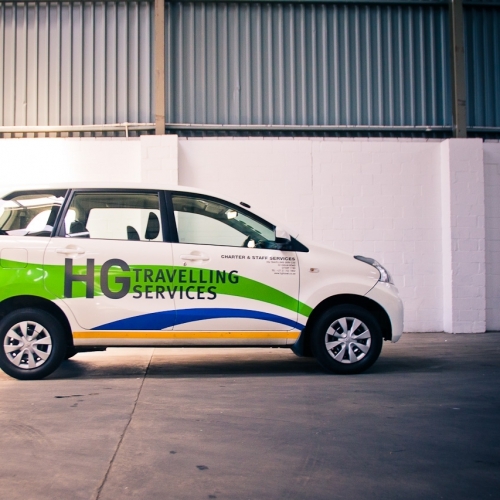 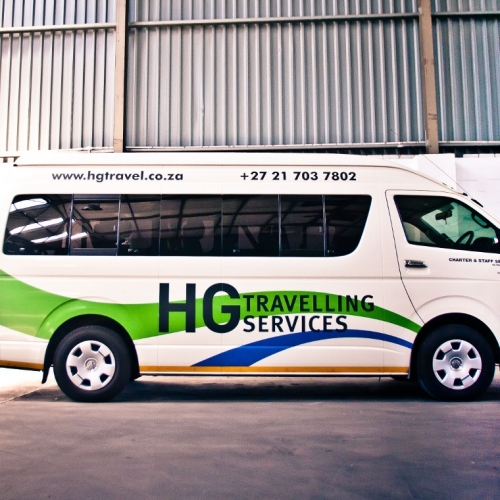 HG Travelling Services holds a proud record of no major accidents.